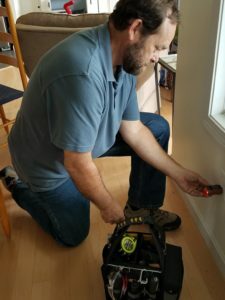 Certified through InterNACHI (International Association of Certified Home Inspectors) and licensed in the state of Vermont, Chuck comes well qualified to bring you a thorough inspection. He understands how important your home is to you, and will bring a level of quality and concern to make sure the job is done right. 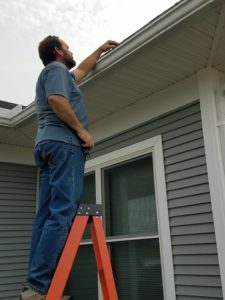 Your questions will be fully explained and you will be left with a clear understanding of the inspection. Chuck and his family have lived in Vermont for 32 years, and have called Grand Isle home for the past 4 years. Chuck has been and remains active in the community, currently serving as a Trustee for Rock Point School in Burlington. And when he isn’t at the top of a ladder or climbing through a crawlspace, you’ll often finding him cycling. 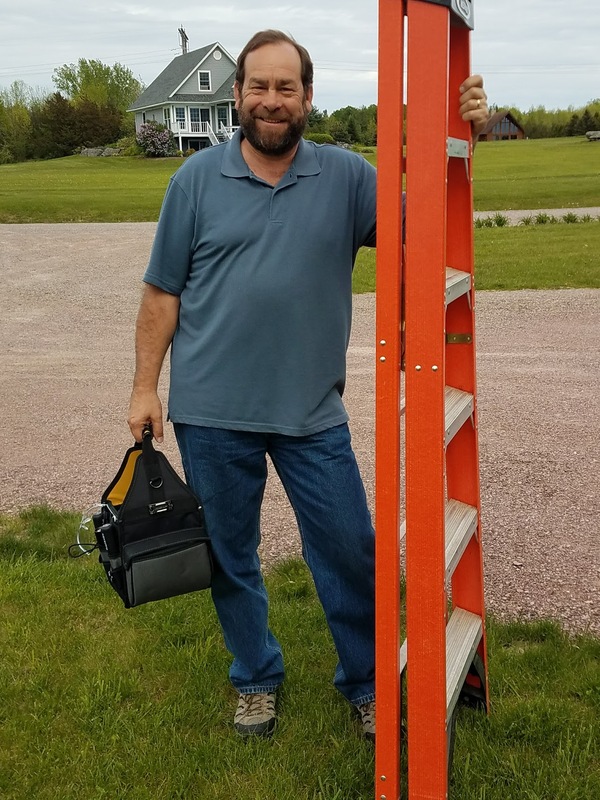 He does a fundraising ride to support the fight against MS and raises money for research and then heads to the Cape each June for a 2-day, 150-mile bike ride.